Closure is so important isn’t it???? 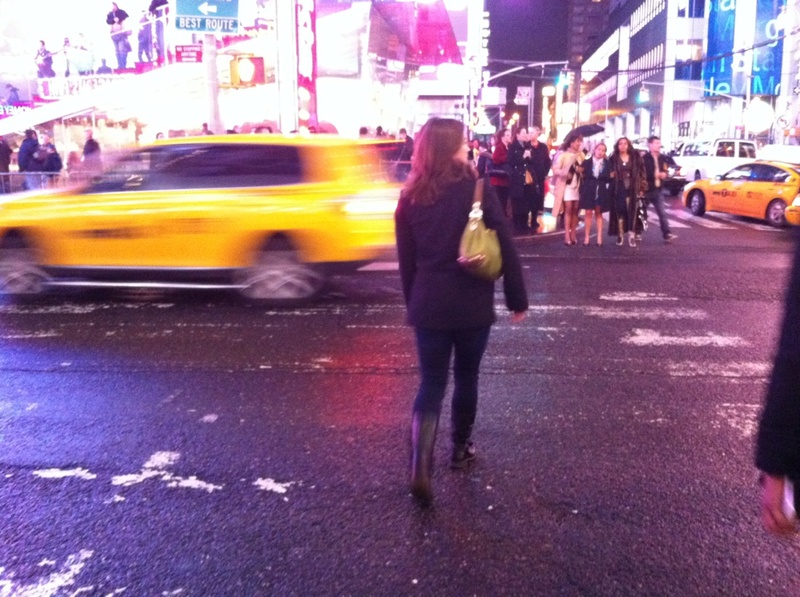 And hey…….I LOVE New York too! I have been there once and will think of you when I am there next month! It did feel like home…….can’t wait to see if it feels the same way the second time around! If it does then we’ll have to take a girly trip there together! Precious Leslie, I read all 47 postings today. Wow – I had no idea what you were (and are) going through. My heart breaks for you and the darlings I love who are hurting from the awful pain divorce (and even marriage) brings. Thank you for sharing your heart so transparently. I love you and will continue to pray for you! Wow, the last paragraph. Making it my own motto for 2012 if you don’t mind. Beautiful.